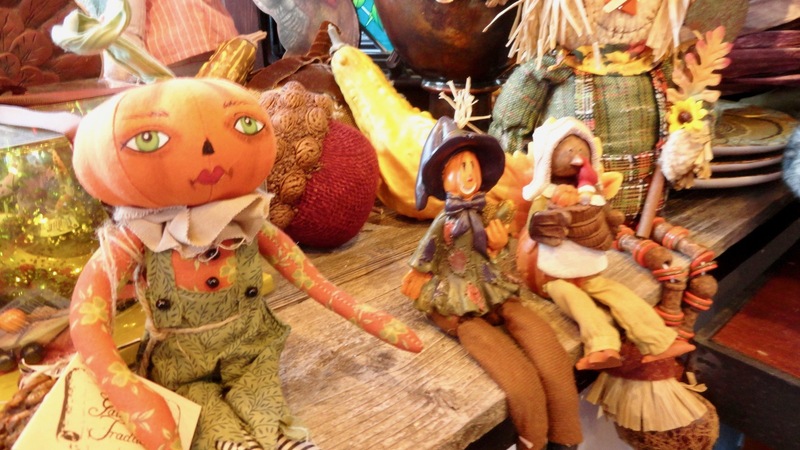 Home > Halloween Decorations > What’s New For Thanksgiving? Welcome to the Gilded Spruce in Vail, Colorado! 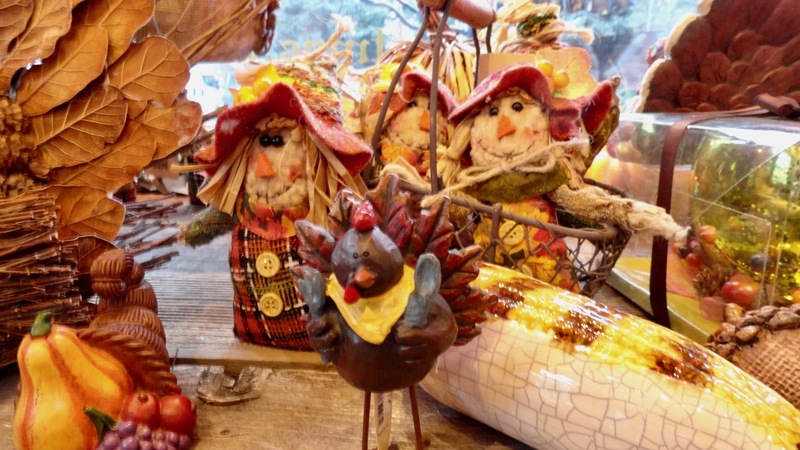 The Holidays are upon us with Thanksgiving right around the corner! 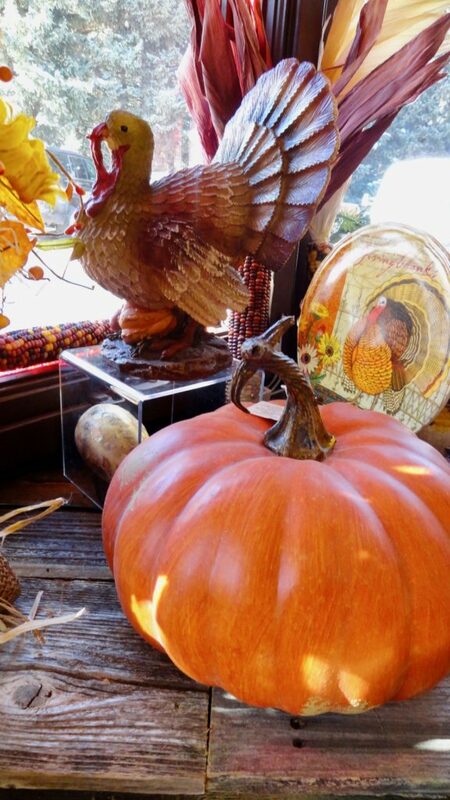 We have wonderful Christmas decorations but people always ask if we have anything for Thanksgiving and YES we do! 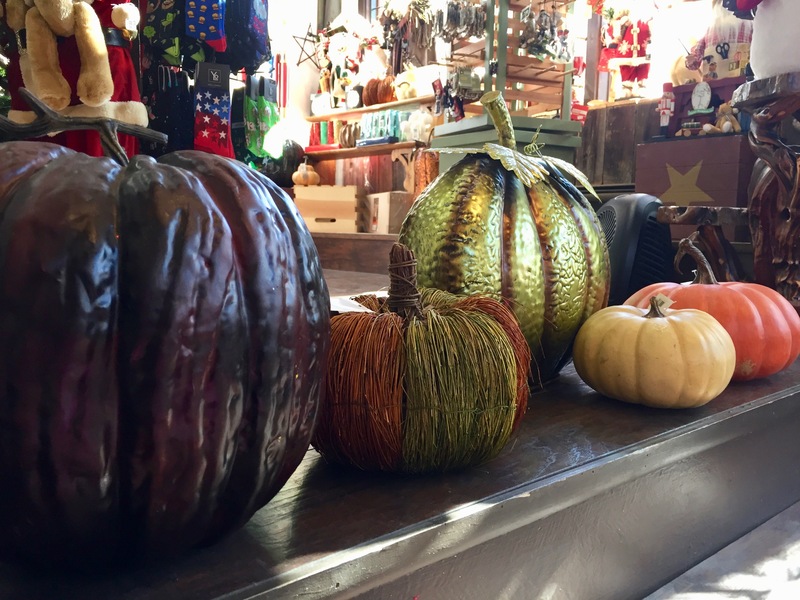 If you need to add any decorations to your holiday table stop on by for these items. I have created gift bags of Thanksgiving decorations for people who are giving them as Christmas presents. 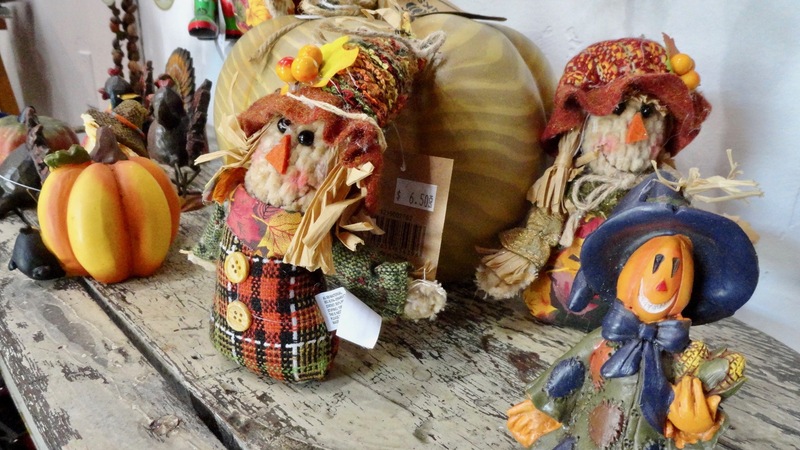 One gal’s mother had Thanksgiving at her house and was bummed she didn’t have more decorations for Thanksgiving. It will make the perfect thoughtful Christmas gift! 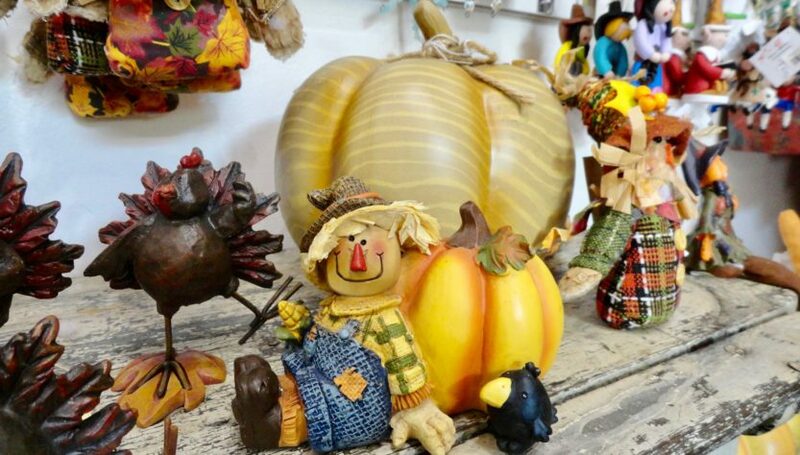 We have a variety of decorations from pilgrims, stylized Thanksgiving characters to the turkey characters. Festive and funny! And we have these decorative items. All of this is display in the store. If you see something you like call us 970-476-5113.